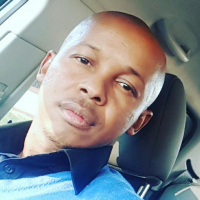 Secrets to Why Some Black Men Cheat is based on personal experiences and observation of some black men who were serial cheaters in their relationships. 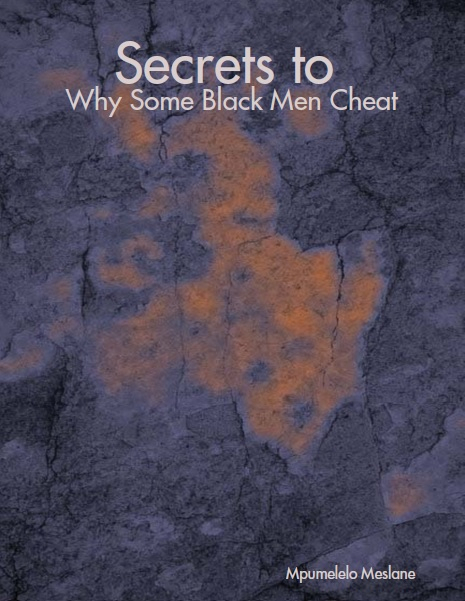 This book does not aim to single out a specific gender, race, culture, religion or make any generalization, assumptions in terms of cheating but merely to share insight into the world of some cheating black men. These secrets are not scientific in nature but based on a sample of black men who whom I have interacted and observed over a period of more than 23 years. I hope these secrets will save many relationships in the future.